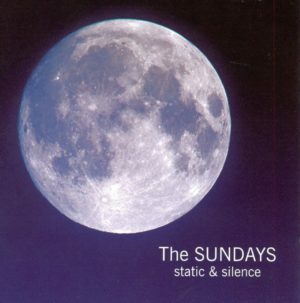 It took the Sundays five years to deliver their third album, Static & Silence. the record delivers the pleasant, endearing jangle pop that is the Sundays’ signature sound. There’s certainly nothing as catchy as “Here’s Where the Story Ends” on Static & Silence, and there aren’t many songs that are instantly memorable, the album has a quiet charm that should satisfy most longtime fans.